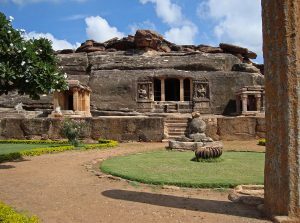 Aihole – the ancient capital of Chalukya dynasty – contains more than 125 temples and many among these temples are cut in the rock. Many visitors and researchers have got an opinion that this ancient city served as a playing ground in the search of a new architectural identity for Chalukyas. This quest for identity was successful – already in Aihole, we see the first magnificent examples of Chalukya style. 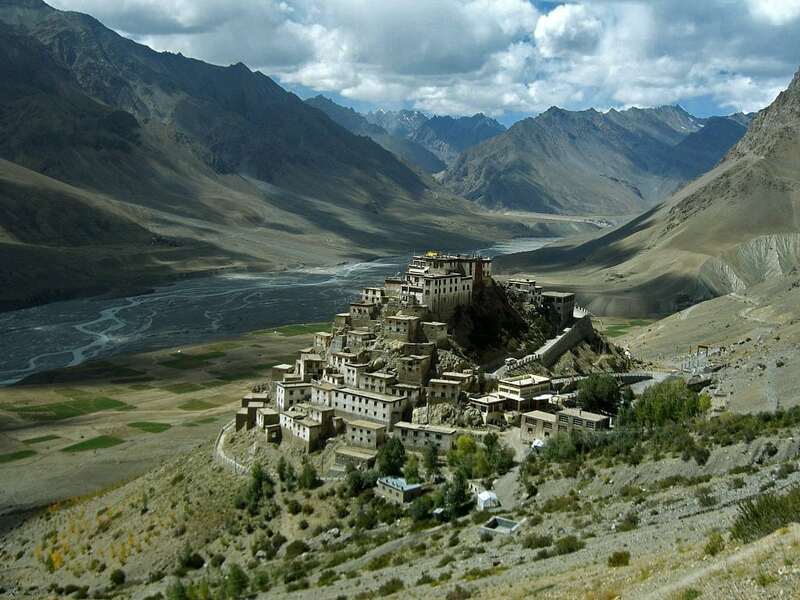 The first true gem of Chalukyan architecture is rock-cut temple devoted to Shiva – Ravana Phadi. Ravana Phadi is built sometimes around 550 AD and is one of the oldest structures in Aihole. It has been carved in sandstone outcrop and has been preserved comparatively well. Unlike many other rock-cut temples in India, Ravana Phadi has a large plain field in the front of outcrop and architects have used this with success. Entrance in the cave opens to the southwest. Cave itself stands on a high platform and can be reached by a flight of steps. In the front of the entrance in the temple there stands a huge, monolithic pillar with a square base. Closer to the entrance is a sculpture of Nandi – bull which Shiva rides. Bull is seated on a platform and is facing the cave. On both sides from the entrance there are located two smaller, free-standing pillared halls, adding much effect to the magnificent architecture of entrance in temple. Entrance in the cave is adorned with two columns adorned with stone carvings. Both sides of the entrance are decorated with reliefs of fat-bellied deities. Possibly these are depictions of Kubera, guardian of wealth. After entering the cave one reaches the rectangular main hall – mandapa, which is even larger than halls in Badami Cave Temples which were created simultaneously with Ravana Phadi. Ceiling of this hall is adorned with a huge, intricately carved lotus flower. Ceiling contains also remnants of paintings. 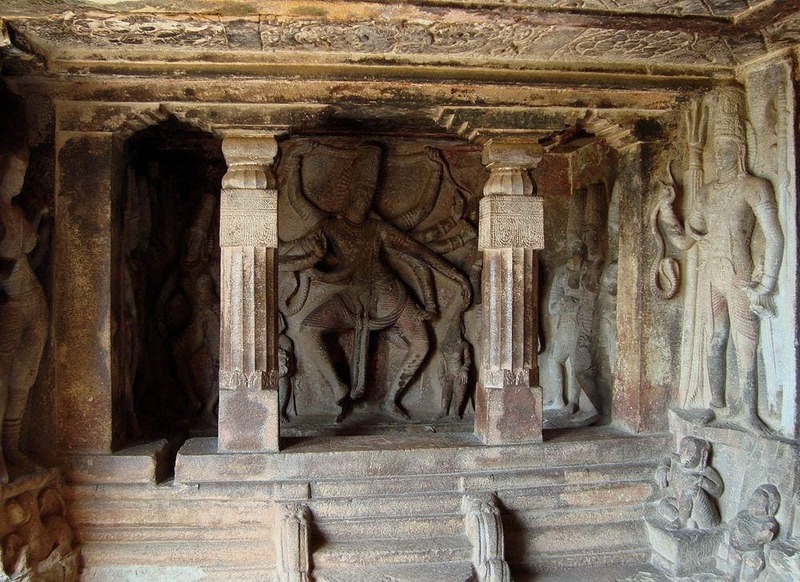 One of the side walls is adorned with Ardhanari – strange embodiment of Shiva where he is half man, half women. Ardhanari stands with a trident in hand. On the opposite wall there is carving with Shiva, standing under three heads of Ganges – this is an allusion to the descent of the Ganges from heaven to earth. Shiva is accompanied by Parvati and Bhagiratha. Here is visible also Vishnu with a snake and other deities. Mandapa is flanked by two side chambers. To the left one can ascend steps and reach one of them – a very narrow chamber with large, impressive relief of Shiva as Nataraja with ten arms. Shiva holds a snake above his head and on the neck. Nataraja is accompanied by Ganesh and Parvati and seven Matrikas (Divine Mothers). Ganesh is shown with two hands – as it is common in archaic depictions of this deity. Chamber to the right has no carvings – there is a fissure in the roof and possibly due to this the adornment of this chamber did not take place. Further, after mandapa there follows a flight of steps and a small chamber with exquisite carvings on side walls. They show Durga slaying the buffalo-like demon-king Mahishasura. Her trident has pierced the demon who is kneeling on the ground. Opposite wall is adorned with a relief depicting Vishnu in his Varaha incarnation. On his arm is sitting goddess-Earth – his wife Bhūmī. The ceiling of this chamber has three large circles carved with Vishnu and Garuda, a lotus and Indra on his mount. Beams are carved with flying apsaras. 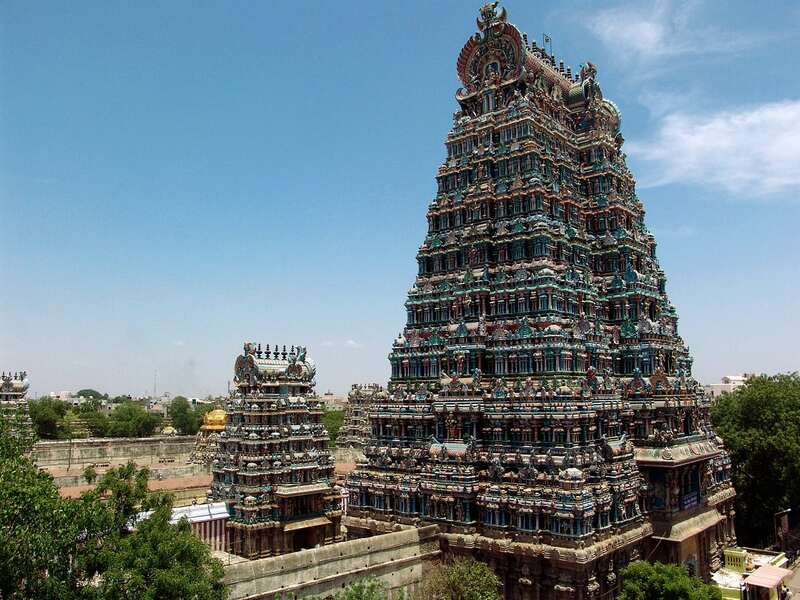 Three entrances are leading into the main shrine – cella – where is located lingam – Shivalinga. Interesting feature of this temple is carving of Bhringi – a saint who appealed to finish with eating. He is shown as a malnourished man praying to Lord Shiva. The town of Badami,the nearby villages of Aihole and Pattadakal.and the pilgrimage site of Mahakuta,in the Malaprabha valley of central Karnataka,are celebrated for their magnificent rock-cut shrines and structural temples.These Hindu and Jain monuments are associated with the early Chalukyas who reigned over this part of the Deccan during the 6th-8th centuries.